I'm a self-taught web developer. I discovered a passion for programming in my childhood and have continued to develop this skill to this day. It is my main source of income but rarely a job. Love to work in teams, face challenging problems and feel that I am making a difference. Always looking for opportunities to grow and progress. Besides software, my hobbies include squash, fitness and nights on the town. All of what I have learned is self-taught from various resources such as books, online, personal and professional experience. Having been developing software for over 8 years now, I've come to learn that software engineering is far from just "software". Great development lies at the intersection of technical, communication, management & people skills. And great developers utilise these skills to get the best outcome from any situation. And, in such a diverse and rapidly evolving field, to be proficient, one must be willing to continually learn and grow throughout their career. 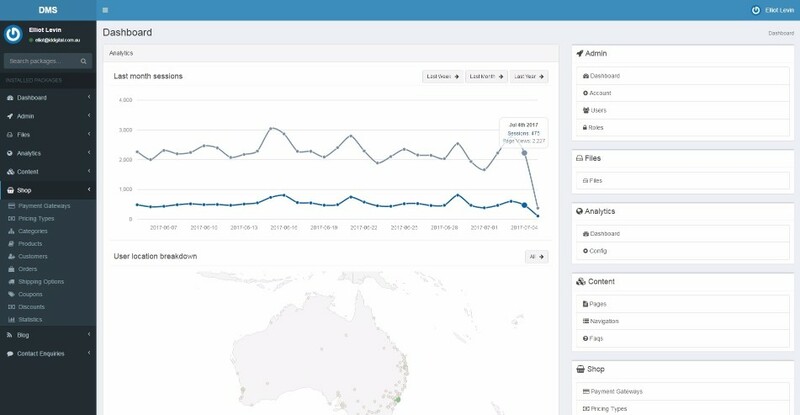 The DMS is a next-generation CMS and application framework developed for PHP7. This project was borne out the struggle of the agency workload where every project has unique requirements that would conflict with many of the existing CMS platforms. Inspired from concepts of DDD and SOLID software design, the DMS has been a sound platform for developing a variety of applications including E-Commerce, SAS and more. Snapfile is collaborative file system stored in the cloud. Like Dropbox, offering support for storing and sharing files, business and team accounts and more. 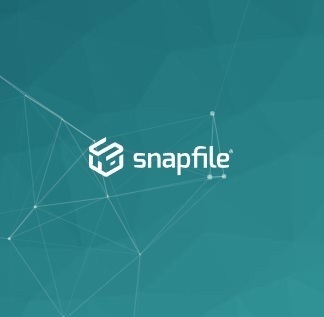 Snapfile was built on PHP7, Laravel, Vue.js, MySQL and integrated with AWS S3, Dropbox, Google Drive, PayPal Braintree and more. This was a large scale and ongoing project that required a flexible, maintainable and secure architecture, with heavy use of unit testing to ensure that application could be rapidly developed and evolved with confidence. 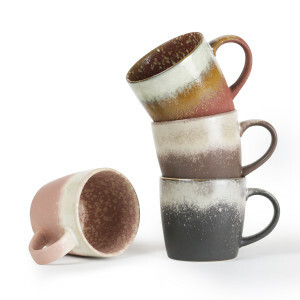 Robert Gordon is high-end pottery distributor with a range of products and collections. We built an E-Commerce solution that was performant, converting and showcased their lovely designs. The backend was developed with PHP7, Laravel and MySQL. Energylab is a accredited energy rating provider that provides energy certifications for companies across Australia. 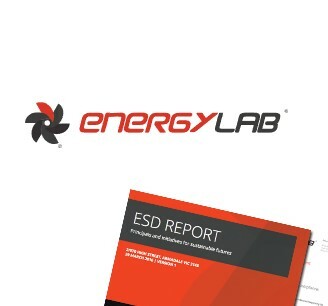 The Energylab website has become a central asset of their business, automating the complex and error-prone certification process to allow them to efficiently and accurately provide energy reports to their clients.